Chair of the Privacy Committee of the Association of Market and Social Research Organisations, Terry Aulich is also the Chairman of Aulich & Co, strategic advisors, pollsters and market researchers since 1993. He was a state Minister and Federal Senator for over sixteen years where he was chair of a number of influential committees, one of which was the Australia Card committee which recommended the successful implementation of Australia’s Privacy Act, the 100-point bank identification system, the tax file number system and other ant-fraud measures. This interest in security/privacy and new technology drove much of Aulich & Co’s services to companies and government agencies that needed to match people management with technology and market penetration. He is Head of the Biometrics Institute’s Privacy and Policy Expert Group and provides strategic advice to the CEO and Board. This workshop will help you clarify your ideas about privacy and your organisation, especially in answering the following key questions. a) What is the law? b) What is best practice? c) How can privacy affect my organisation’s reputation and public trust? A Privacy Impact Assessment (PIA) is a process which helps organisations plan their privacy policies and practices so that risks are anticipated and the privacy of people dealing with that organisation is protected. All PIAs should be conducted at the planning stage of any new business development and it is especially important to do this when introducing biometrics. The half day course will help you develop a PIA tool for planning, rolling out and managing a business development which contains a biometric. Who should be involved in the PIA process? Working through a model PIA in detail? How could this relate to your own environment? Any senior officer of an organisation in both the public and private sector. Any key information officer who has responsibility as the manager or sub-manager of privacy issues. Any senior technical person who will be a decision maker or have responsibility for the planning, roll-out and management of a biometric based business system. Become a member now to take advantage of the reduced rates. The PIA and Materials are not intended to be legal advice, and the Biometrics Institute recommends that I seek competent legal counsel to advise me on privacy and biometrics related issues. The Biometrics Institute provides training and course material as a tool to help you conduct due diligence.  While the Institute has used reasonable care to ensure the accuracy of the material and course, due to the content and variable inputs during and after the process of implementing biometrics, the Institute cannot be held accountable for outcomes or compliance. The material and course have been prepared for informational purposes only and are not intended to provide legal or compliance advice. You should consult your legal advisor should you require advice on the legal or compliance aspects of the material or course.